Motorists in Houston can sleep easier knowing that Dolphins Auto Towing is out there, always ready to help the local community with any roadside problem they might have. Dolphins Auto Towing is proud to regularly receive great reviews from customers and one of the things we have been told time and again is that just knowing that we are out there if they run into any car trouble makes driving in Houston less stressful for them. Dolphin Auto Towing provides services through the city of Houston and enjoys being able to assist the local community and keep the roads safer for all. Our Dolphins Auto Towing teams work around the clock so whenever you call for assistance your call will be answered immediately, and a team will be dispatched to help you with your emergency, whether you need towing service or flat tire replacement. 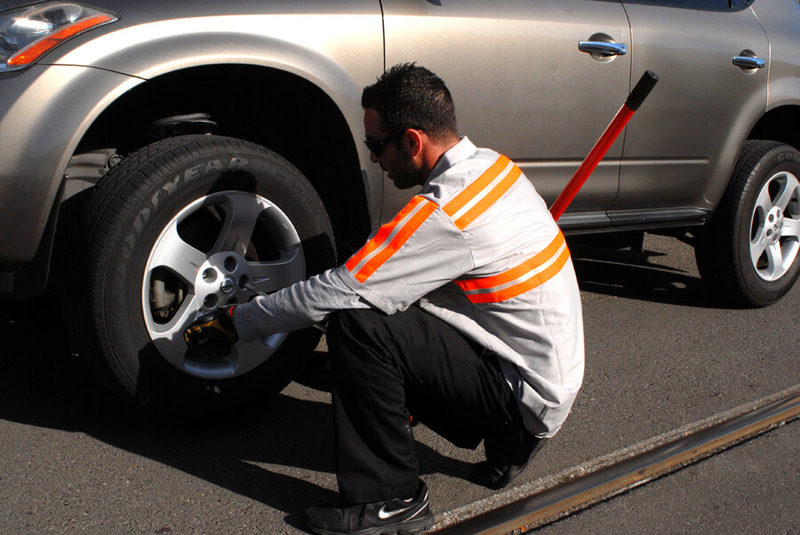 Our team has been trained to work with almost every type of make and model of vehicle and we have the right equipment to provide a wide range of services, including car locksmith services, towing services and roadside assistance such as flat tire replacement. Dolphins Auto Towing works all day and all night, every day of the year, so no matter how late it is or what holiday it is we will be there to assist you. Additionally, we promise our customers a 30 minute arrival time. Before dispatching an operator we will give you a price quote over the phone, so you know exactly how much the service will cost. You will be surprised by our affordable prices. So, what more could you ask for? Now there is no need to get an amateur to help fix your car, it’s best to get our professionals to help you at our prices, and we all know that sometimes getting non-professionals to do a job can cost us more in the long run. We think our team is amazing – and so do our customers! All members of our team are certified in their fields. They have undergone some serious training to get where they are but that does not stop them from doing new trainings all the time. We work in an ever-evolving industry and the more we learn the easier it is for us to assist our loyal customers. Dolphins Auto Towing has a large fleet of tow trucks and other service vehicles, which we keep well maintained and up to date with all the new equipment in the field. The team is always happy to help, whether you’re locked out of your car, have broken down or just need flat tire replacement. No matter what make or model your vehicle is, our team will be able to help. We have a fleet of light, medium or heavy duty tow trucks and we offer short and long distance towing. Our expert car locksmiths will assist you with all car lock issues and our team is always available to provide roadside assistance, such as fuel delivery, battery jump start and flat tire replacement.